DUBAI (Reuters) - The government of Qatar is raising a multi-billion dollar loan for the purchase of Eurofighter Typhoon combat jets, two sources familiar with the deal said. Qatar entered into a 5 billion pound ($6.62 billion) contract with British defence group BAE Systems (BAES.L) in December last year for the purchase of 24 Typhoon combat aircraft. "The new Typhoons will advance Qatar's strategic efforts towards stability. The method and mechanism of payment has not been decided yet," a Qatari official told Reuters. 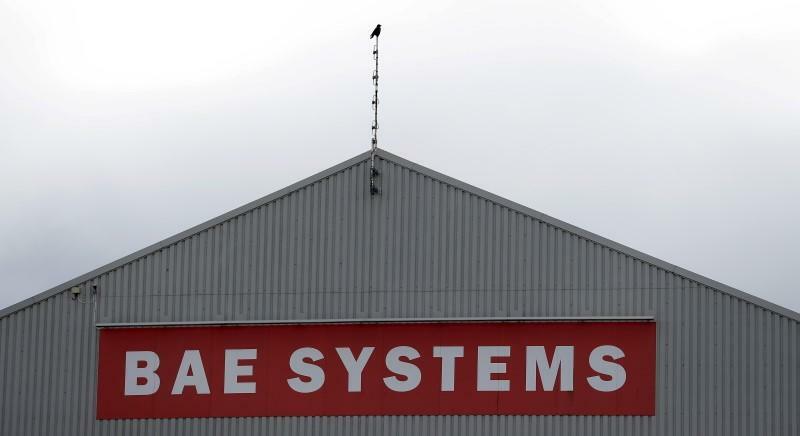 BAE, Europe's biggest defence contractor, said in December that the contract was subject to "financing conditions and receipt by the company of first payment, which are expected to be fulfilled no later than mid-2018". It is a joint project between BAE, France's Airbus (AIR.PA) and Italy's Leonardo (LDOF.MI), and supports an estimated 40,000 jobs in Britain.